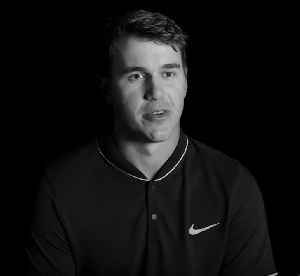 Brooks Koepka is an American professional golfer who plays on the PGA Tour. He became World Number 1 in the Official World Golf Ranking after winning the 2018 CJ Cup. He had won the U.S. Open and PGA Championship earlier in the year. He started his career on the European Challenge Tour and eventually the European Tour. He played collegiate golf at Florida State University.